Palm Beach, FL – March 15, 2007 – BG Strategic Advisors announced today that ZLN NA, of Lausanne, Switzerland, a global provider of integrated logistics solutions and a wholly owned subsidiary of ZIM Integrated Shipping Services, has acquired the majority stock of Interlog USA, Inc., a Minneapolis, MN-based, non-asset based provider of global freight forwarding and transportation solutions. The acquisition enhances the capabilities of both parties in providing global supply chain management services. BG Strategic Advisors acted as the exclusive financial advisor to Interlog in the transaction. 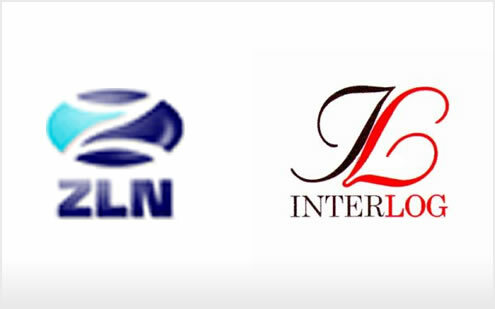 ZLN NA, a wholly owned subsidiary of ZIM Integrated Shipping Services, is a new brand of logistics service provider, recently established and headquartered in Switzerland. 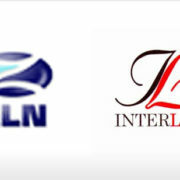 ZLN is backed by one of the largest names in the world of shipping and transportation, and is an independent logistics service provider utilizing a wide range of services and carriers to meet its customers’ needs. ZLN focuses on small and mid-sized shippers, and has tailored its organization, its solutions and its cost base to meet the unique needs of this important market segment. For more information, visit www.zln-logistics.com. Established in 1995 and based in Minnesota, Interlog offers ocean import and export services, airfreight services, warehousing, truck brokerage, intermodal rail service, customs brokerage, and logistics consulting services. The Company focuses on a well-defined niche market consisting of companies that have high revenue to employee ratio. Interlog is well known within its niche market segment, and is considered an expert in providing global solutions to the small and mid-size shippers. For more information, visit www.interlogusa.com. https://bgstrategicadvisors.com/wp-content/uploads/2017/06/zln_interlog.jpg 309 495 admin http://bgstrategicadvisors.com/wp-content/uploads/2017/06/bgsa_logo_237x100.png admin2007-03-15 05:00:572017-06-25 21:25:42ZLN NA Acquires Interlog USA, Inc.